B's Beauty and Books: Blood Redemption is available for purchase now!!! Blood Redemption is available for purchase now!!! When their paths converge beneath a Serpens Blood Moon, they will each have thirty days to reconcile the irreconcilable, to confront the primordial darkness that threatens to destroy them both. Can a being lost in darkness for eight-hundred years ever find its way to the light? Can a heart that's been buried for as long as it can remember risk the ultimate in betrayal and damnation simply for the hope of BLOOD REDEMPTION? If you are looking for a light book to read this book is not for you. If you are looking for a book with Grit and Depth than this book is for you! You know you are reading a book written by a Great Author when your emotions are all over the place. When you have to put the book down just to get your emotions in check. When you have to put a book down just to get your breathing back to normal. These Vampyr's are not your run of the mill, there is no other Vampyr book(s) out there that even come close to this book. Blood Redemption just hit # 1 in Dark Fantasy on Amazon!!!!!!!!! I really need to start reading this series. You have me jonesing now for a darker Vampire book! I just got my copy today :D I can NOT wait to start reading it tonight, what Halloween! If you're looking for a new series to read, this is it. Great characters and story line. 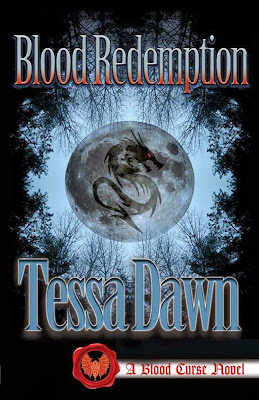 Tessa Dawn's imagination is outstanding and she's a great author. Must read. Thank you for sharing. I've got my weekend all planned out. 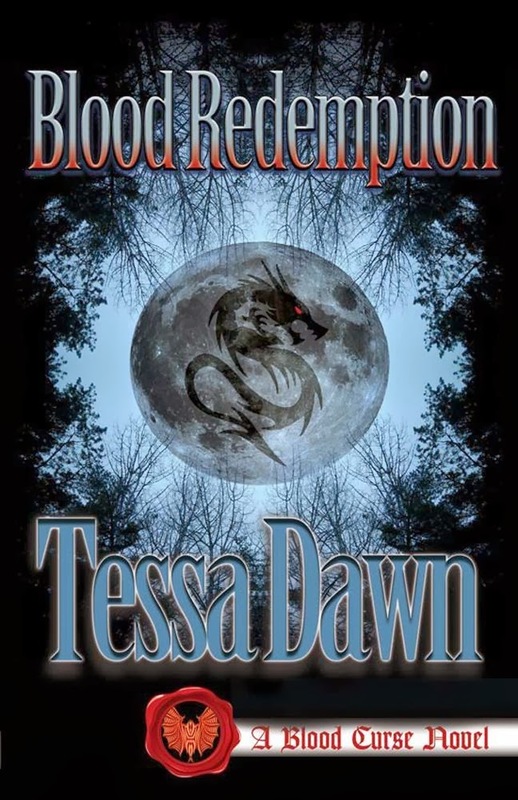 I'm reading Blood Redemption! Love these vampires, even Braden! This is an awesome series and Tessa writes with such great emotion and detail you feel like you are there. Thank you so much for featuring this amazing author. I loved the book and read it in a day because I could not walk away from it. You will laugh, cry, get angry and feel sorry for Saber all in this book. I love him when I went into this book I though there is no way Tessa can change how I feel about him. How wrong I was! This series is such a fantastic read.....no way you can go wrong with Tessa Dawn!!!! !